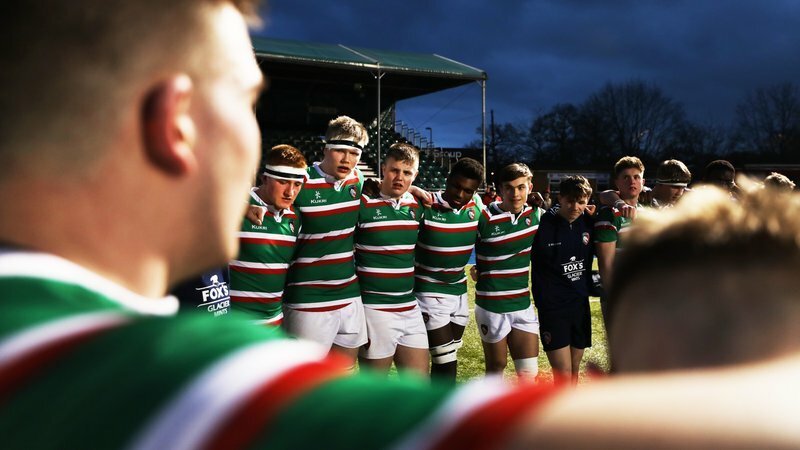 Leicester Tigers welcomed its second proposal of this season as Tigers fan Matt Hiscox asked his partner Samantha to marry him at her first ever visit to Welford Road. 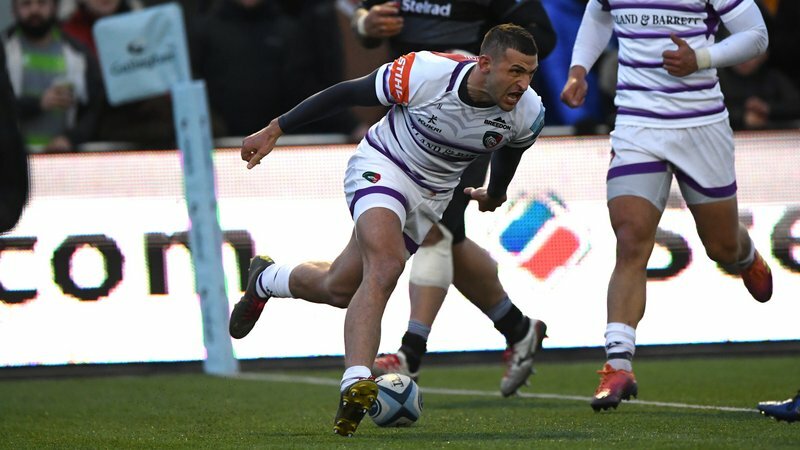 Matt plucked up the courage during his team’s Heineken Champions Cup fixture against Ulster and at half-time put the question to her in front of more than 20,000 people. Matt, from Croydon, said: “I’ve been a Tigers fan since I was a youngster and I remember watching them on the TV. As soon as I was old enough to come to a few games I did and I’ve followed them ever since. Samantha, from Surrey, added: “I had no idea at all. I’m really shocked and what a memorable way to spend my first game at Welford Road. Watch the moment Matt popped the question below. 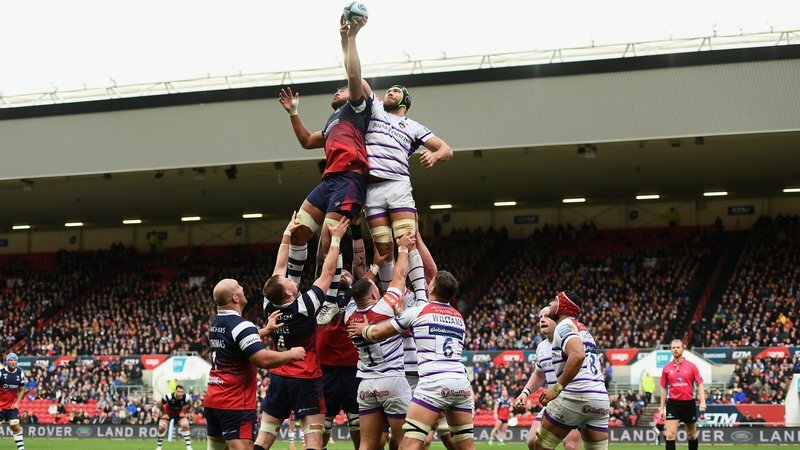 The marriage proposal is the second to occur at Welford Road this season, after Chesterfield-couple Stuart Randell and Judy Clarke popped the question during Tigers Gallagher Premiership victory over Harlequins in December. Speaking back in December, Judy, a life-long Tigers fan, said: “I had no clue! As we were walking to the ground Stuart told me he had paid for us to meet the mascot and go on the pitch at half time. “I had a moan and said wish you had told me and I would have worn different shoes. If I had known what was happening I wouldn’t have been wearing a Christmas pudding hat. Watch our festive proposal with Stuart and Judy below. 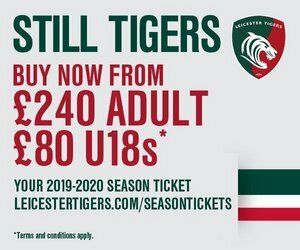 Match tickets for Leicester Tigers home fixtures at Welford Road are available from online, visiting the Tigers ticket office at Welford Road or by calling 0116 319 8888 (option 2).